Show your appreciation by doing business with these Suva supporters! 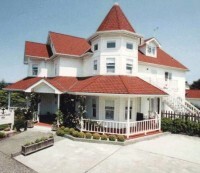 Captain Whidbey Inn, located on idyllic Penn Cove. Visit these members for Suva Friendly lunches or picnic packages. Deli foods and wines, at the head of the wharf in Coupeville. 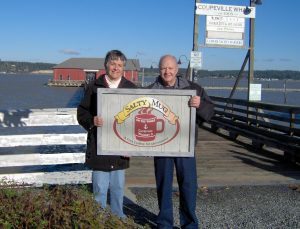 Dine in or Food to Go, on the wharf in Coupeville. For larger events such as charters. Thanks to the Whidbey Weekly for supporting Suva and her mission! Stay at a lodging that supports Suva! If your trip to Coupeville involves an overnight stay, consider the Coupeville Inn! 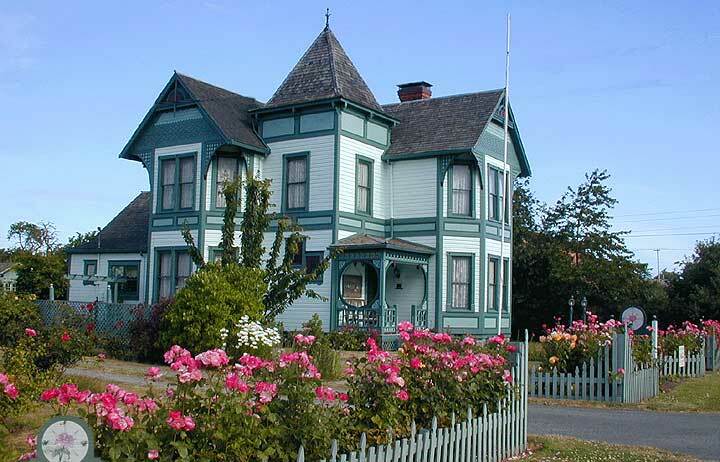 An easy walk to the Coupeville wharf and dining facilities downtown! 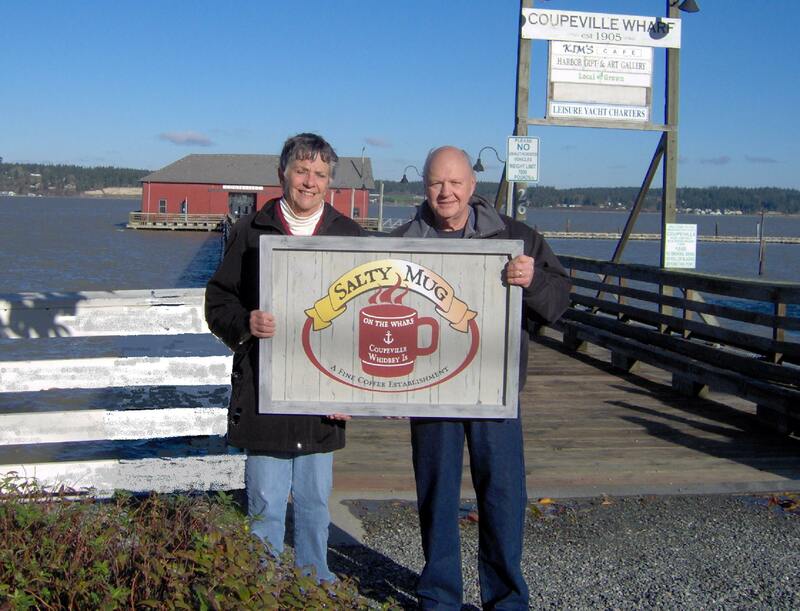 Locally roasted coffee on the Coupeville Wharf….and purveyor of Suva souvenirs! How to become a business member.